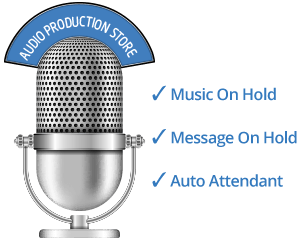 Report: Generation Z…Change in the Workplace | 8x8, Inc.
Millennials make up the largest demographic in the workforce, but Gen Z, is right on their heels and entering the workforce in earnest in 2017. 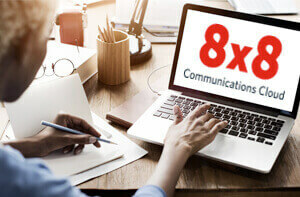 To better understand Gen Z and how its members think about the future of work, this 8x8 study conducted in November 2016 analyzes how Gen Z compares to today’s millennial and Gen X workers. The data in this report comes from a study of 1,000 full- and part-time employed workers in the United States. 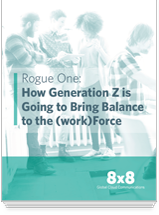 This report, Rogue One: How Generation Z is Going to Bring Balance to the (work)Force addresses many questions around how Gen Z will change the future workplace, especially as it relates to business communications.